Peppermint Oil is one of my favorites (I have many favorites now). It can help with muscle pain after exercise, helps alleviate nausea. and supports the sinuses. 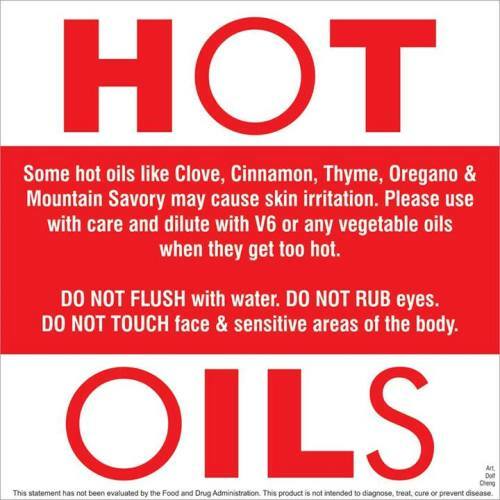 This is a "hot" oil, in that it can be irritating to the skin, so try out only a little at first to see how it feels on your skin. I put it on neat (without any carrier oil, such as, coconut or olive oil), but some people may need to dilute it. It feels cold on the skin, but has no harsh chemicals, and smells like candy!